TGRWA provided the structural design, working drawings and construction phase services for full renovation of existing hotel tower and a 7,500 sq. 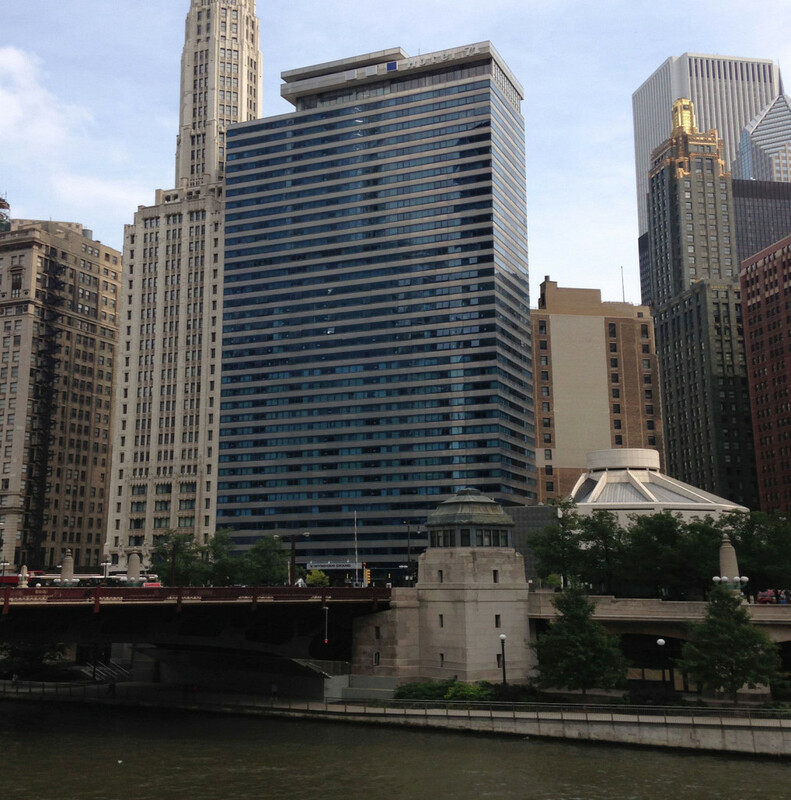 ft. addition to the Wyndham Grand Chicago Hotel. The addition included a ballroom, exercise and hotel services spaces. The new structure was structurally attached to the existing hotel tower and included modifications to the existing and adjacent foundations. Additionally, TGRWA was the Engineer-of-Record for structural renovations to the existing parking garage and hotel tower.